I was happy with Samsung Galaxy S2 (GT-9100) and never had any intention to upgrade. Well, as fate would have it, I have an opportunity to purchase the Galaxy S3 (GT-9300) at an attractive price, and found a new owner for my well-used Galaxy S2. S2 to S3: Is It Worth It? Larger Screen and Higher Resolution. It’s 4.8 inch vs. 4.3 inch. It’s 1280×720 vs. 800×480. To me, it doesn’t feel too big, as compared to how a Samsung Galaxy Note would feel on your hand. Higher resolution means I can fit more information on the same screen without having to scroll a lot. Faster Processor. It’s 1.4GHz quad-core vs. 1.2GHz dual-core. Sounds like a lot faster, but in actual use, it’s not so. It does make the interface smoother but not faster. The increase is probably to make the phone more robust in handling multi-task functions. Battery Remaining %. Finally! Without requiring any third party apps or hack, the percentage remaining battery is displayed on the status bar. LED Indicator. Finally! 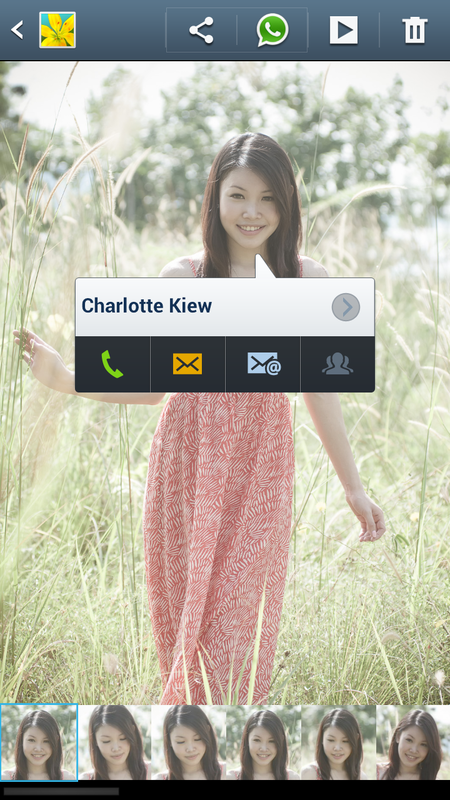 Galaxy S-series has an indicator to notify you of any missed events. Sort Apps by Alphabet. Finally! The apps can now be displayed in alphabetical order. Makes it easier to search for apps. Vibration Pattern. 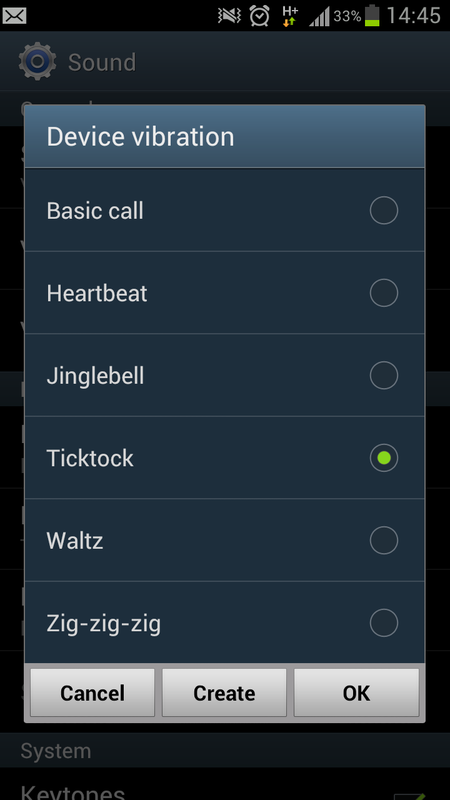 You can select a vibration pattern for incoming calls, and even define a different vibration pattern for different contacts, similar to ringtones. Camera and Camcorder. Improved focus speed, shutter lag and shot to shot response. The burst shot captures up to 20 consecutive images and does not disrupt the live view while you hold the shutter until you are satisfied or when 20 images are filled. The best shot mode only lets you snap 8 images, from which you can choose the best shots. The camcorder mode allows you to capture still images while recording video at the same time in full resolution. Love it! Video Player. All the videos show the thumbnails in animated preview. Nice! Plus, you can playback a video in a separate floating window. Effectively, you can watch the video while doing any other tasks on the phone – reading emails, surfing Internet, browsing apps. Auto Photo Tag. You can tag contacts to faces found in photos, and the Gallery app will identify matching faces for you to tag them. Similar feature a Google Picasa, this enables you to connect to them faster via on-screen pop-ups. Scan Nearby Devices. Now the stock multimedia apps like music, video, gallery will scan your network folders for compatible files and stream to your phone to playback. LED Indicator too bright. Most other phones have small unobtrusive LED. 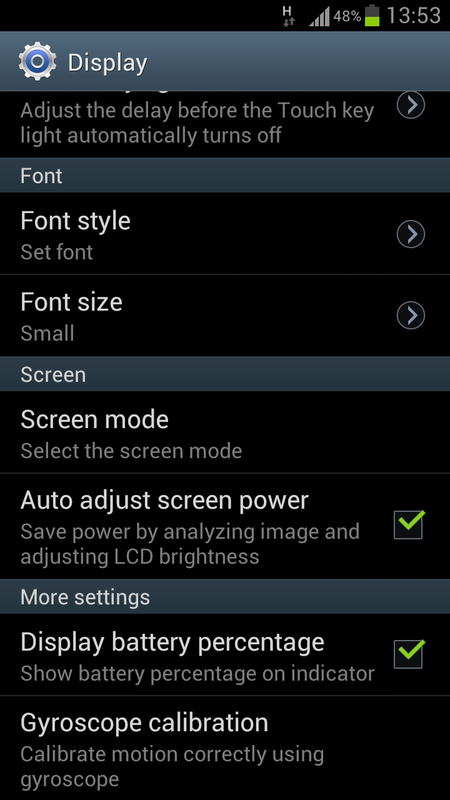 Samsung Galaxy S3 has one large round indicator that glows brightly in the dark. Fortunately, you can look for third party apps to manage the LED, which also lets you customise the notification colour based on apps. I personally use Light Flow. Smaller Home Button. It’s not as easy to press the home button as the S2. The touch keys are also narrower so you would need to stretch your fingers a little more to balance the S3. Glossy Plastic Phone Surface. 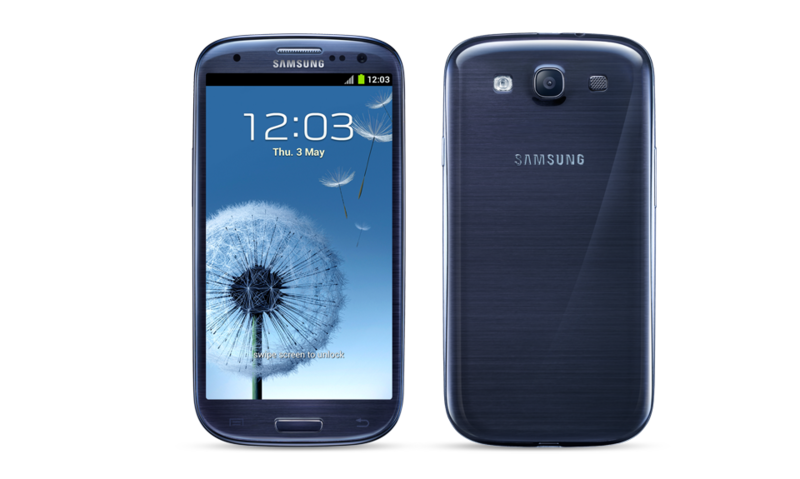 The Galaxy S3 glossy plastic surface feels fragile and prone to cosmetic damages compared to the hardy Galaxy S2. Battery life. Despite a larger 2100mAh vs S2’s 1650mAh, it doesn’t last a lot longer. Loudspeaker. It doesn’t deliver great audio but it’s just audible for general listening. Direct Call – while viewing a call, message, or contact details, just place the phone to your ear and the S3 will call the person. 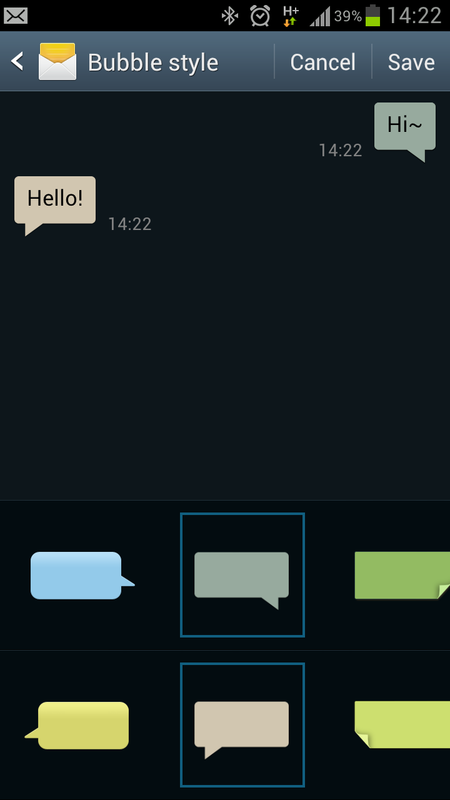 Smart Alert – if you have missed notifications, the phone will alert you when you pick you the phone. Tap to Top – just double-tap the screen and the contact or email list will jump back to the top. Shake to Update – shake the phone to search for Bluetooth devices. Palm Mute/Pause – mute or pause sounds by covering the screen with your palm. The phone detects you are reading and will not turn off the screen. The iPhone equivalent of Siri. It actually works when I ask to check my upcoming appointments, weather, or create message or make a call. However, I’m one of the majority who finds talking to a phone silly. The ability to transfer content to another compatible phone without wires or pairing. As an existing S2 user, transiting to S3 is an ease, and it’s a no-brainer that a newer phone is always better than the old one. The camera speed is improved and allows me to capture the moment faster. The screen is larger and lets me view more content. The Samsung Galaxy S3 further improves the interface to make it more user friendly and smoother with engaging features that helps you reach out to your contacts faster, making you more “sociable”. Great read! I am excited to get my Galaxy SIII in a few days. I have a Galaxy S that I have had for a while, so I trust the new phone is even better. I’m looking forward to using the new LTE network as well since my Dish co-workers have said so many good things about it. I like to watch movies and TV shows on my current phone quite a lot using the Dish Remote Access app. I stream from my Sling Adapter-connected receiver to my phone, and I can’t tell you how useful it is while waiting at the airport. I can’t wait to get my phone!